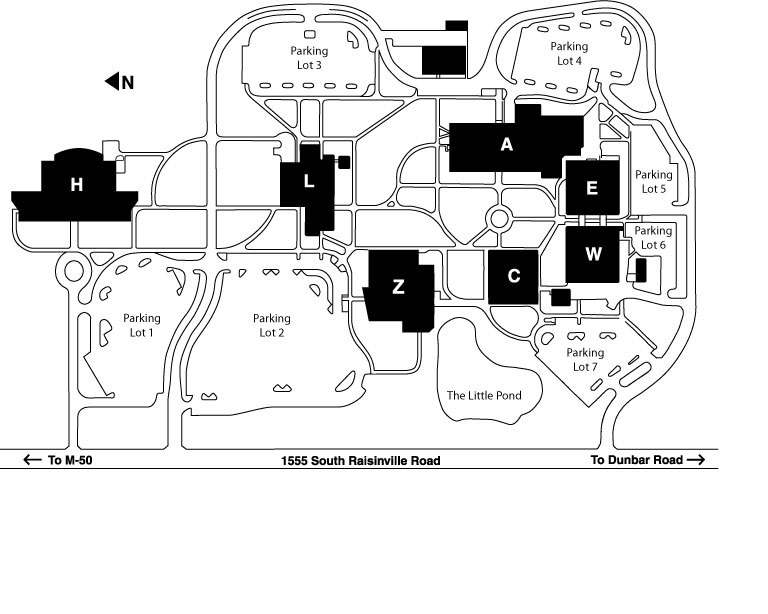 Our meetings are held in the Administration building, labeled A on this map. There is plenty of parking in the adjacent parking lot and a ramp for handicap entry. Our meetings usually begin at 1:00pm with the speaker, followed by a short break for a snack and visiting, concluding with the business meeting where we discuss current projects and upcoming business. 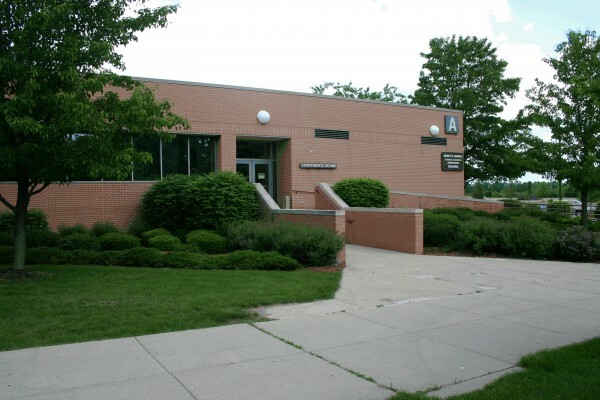 Our June Pot Luck meeting begins at NOON, rather than the usual 1:00pm and is held in the Monroe County Historical Museum, 126 S. Monroe Street.